Nellore (Andhra Pradesh) [India], Apr 15 (ANI): Leaders of Telugu Nadu Students Federation (TNSF), the youth wing of TDP on Sunday vandalised YSRCP's party office here after their district president Tirumala Naidu was allegedly attacked with iron rods. 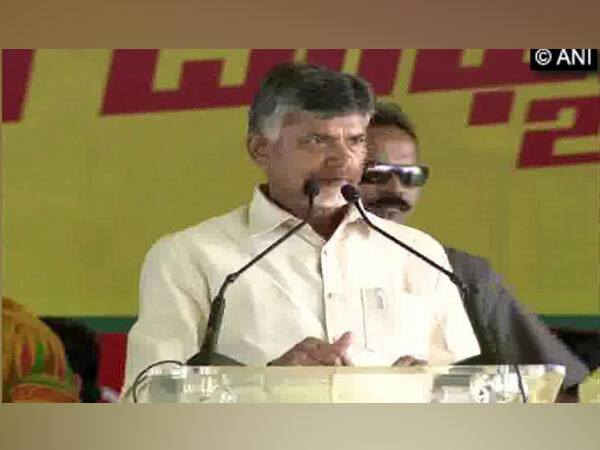 Mangalagiri (Andhra Pradesh) [India], Apr 11 (ANI): Chief Minister and TDP supremo N Chandrababu Naidu on Thursday cast his ballot at a booth here for the Lok Sabha and state Assembly elections. 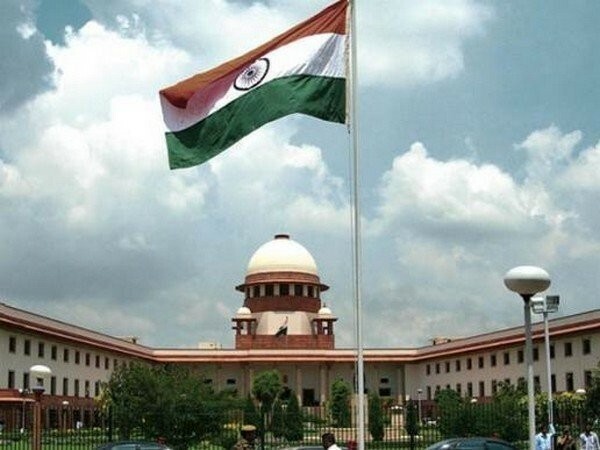 Vijayawada (Andhra Pradesh)[India], Apr 10 (ANI): The National Investigation Agency (NIA) on Wednesday filed a charge-sheet before a special court here in connection with the killing of two Telugu Desam Party (TDP) leaders including a sitting lawmaker Kidari Sarveswara Rao. 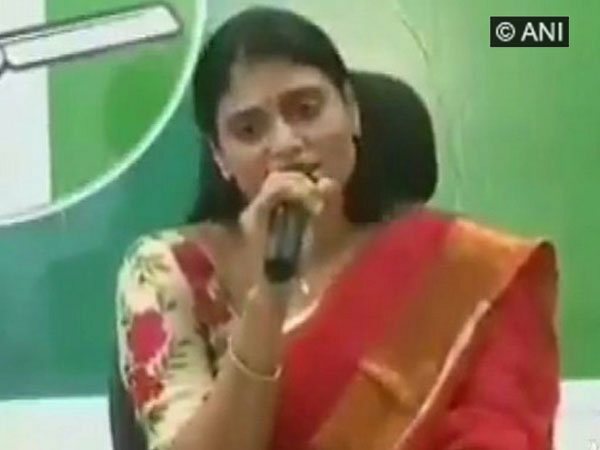 Vijayawada (Andhra Pradesh) [India], Apr 8 (ANI): Launching an attack on Prime Minister Narendra Modi, former Janata Dal (Secular) chief HD Deve Gowda on Monday alleged that he is trying to suppress regional parties by misusing institutions. 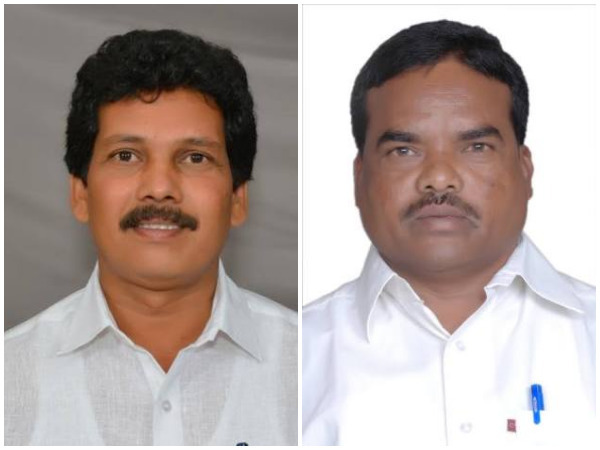 Srikakulam (Andhra Pradesh) [India], Mar 28 (ANI): A day after being transferred, Superintendent of Police Venkata Ratnam and Rahul Dev Sharma cried foul and said allegations of "favouring the ruling TDP" leveled by the YSR Congress party against them are false. 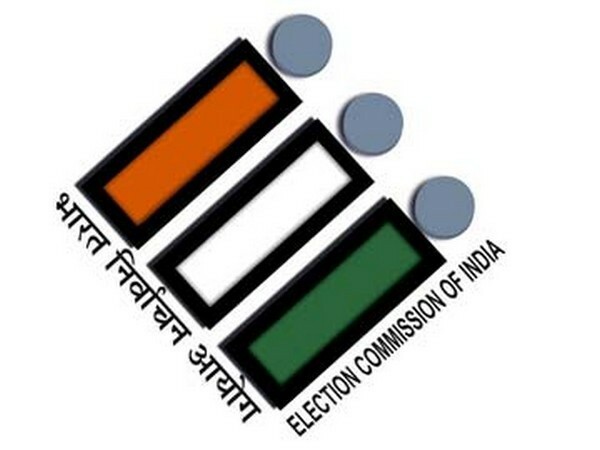 Amaravati (Andhra Pradesh) [India] Mar 27 (ANI): Two days after the Central Board of Film Certification (CBFC) cleared the release of Ram Gopal Varma's upcoming directorial 'Lakshmi's NTR', the Telugu Desam Party (TDP) has sought postponement of the film's release. 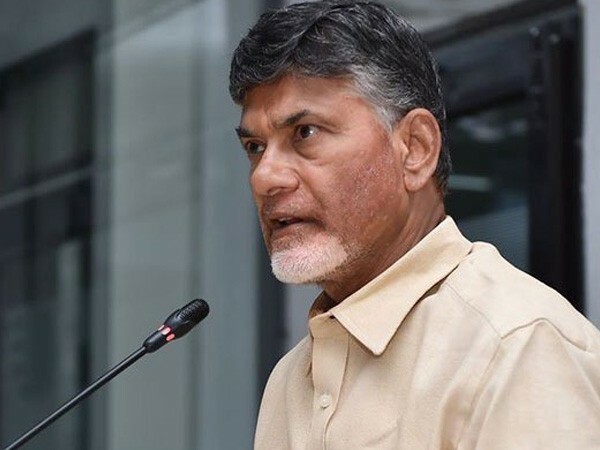 Nellore (Andhra Pradesh) [India], Mar 25 (ANI): Chief Minister N Chandrababu Naidu on Monday alleged that Telangana Chief Minister K Chandrashekar Rao is eyeing on properties in Andhra Pradesh.